If you own a company or a business related to the wine industry, being a seller, wholesaler or producer of wine, then this service is the right one for you. Delnext guarantees the shipment of bottles of wine nationally and to other European countries and European Union, at the best price and in safety. Delnext works with more than 600 e-commerce companies and other private customers. Through its experience in sending orders, it has developed a new service of sending bottles of wine at the best prices on the market. Your bottles of wine will be accommodated in a package designed and created specifically for your shipment, with an efficient and safe logistics. Through this solution will be guaranteed the sending of your bottles to the final recipient in safety and convenience, you will be able to enjoy this service at an unbeatable price.Delnext is a company specialized in logistics services, guaranteeing the best prices and a safe shipment of its products. The wine delivery was a service designed by Delnext that intends the arrival to the recipient safely of its wine bottles in a simple and effective way. 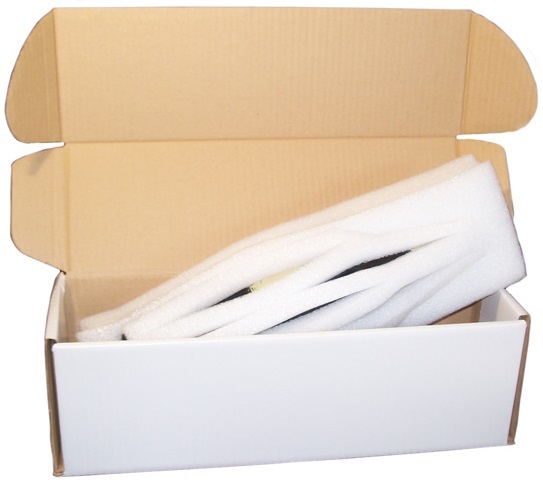 For the accomplishment of the same were designed specific shipping boxes, combining the packing, security and accommodation needed to send bottles of wine. Through the Delnext Website, easily purchase the carton specifically designed for sending wine at a click of a button. The purchase of the box can be done through any mobile device or computer with Internet access. The boxes designed for the shipment of wines have low prices, which will allow you to start saving time and money. Once you have purchased the box for sending wine through the Delnext website, you will only have to pack your wine bottles in it, our boxes ensure maximum security and accommodation. The design of the box was thought especially in the shipment of wines guaranteeing that your bottles arrive in the best conditions to the destination you pretend. The third and final step will be to send your boxes through the website, by the Delnext's logistics and transport service, that will ensure the arrival of your wine bottles to the recipient in extreme safety. To enjoy this service you only have to make your order at the Delnext website with a computer or any mobile device without having to leave the house.